Here’s a new pic of Tim Downie. 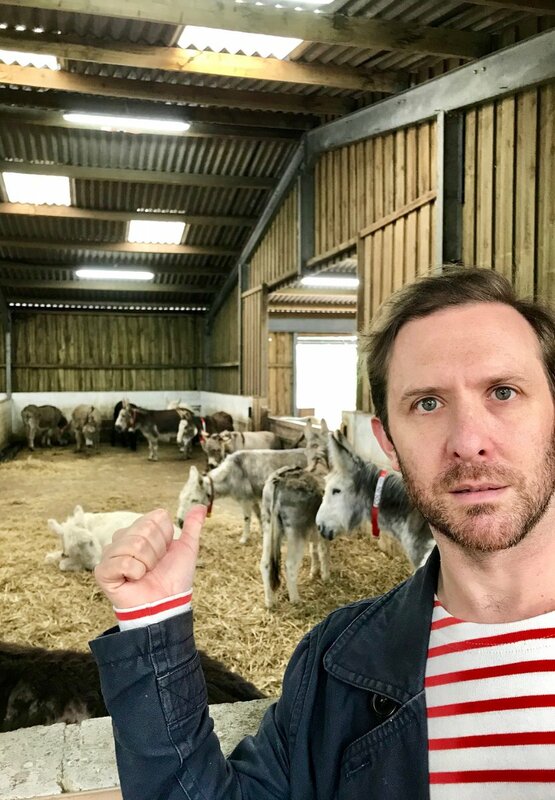 Those donkeys are so cute. I wonder if one of them will be in Drums of Autumn.